YouTube Beauty Blogger Casey Holmes married Second Lieutenant, Davis Marlar in Atlanta, Georgia on October 28th, 2017. Their military wedding was full of Southern charm with romantic touches throughout. 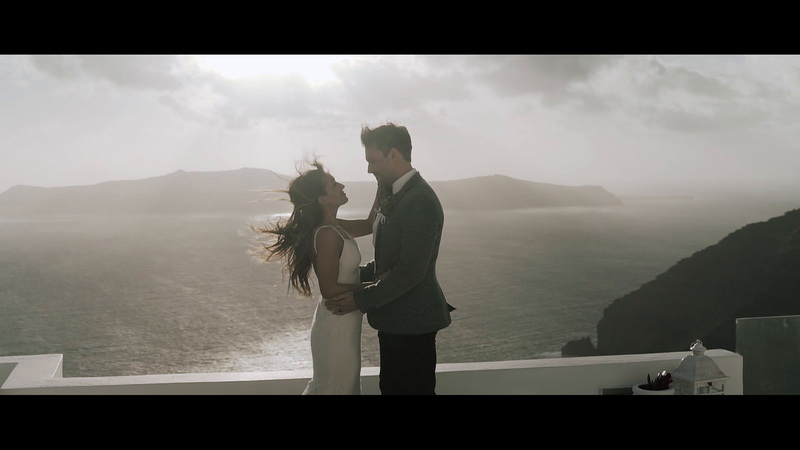 Next to seeing the Casey’s gorgeous wedding gown (😍😍😍), our favorite moment from this wedding video is the first look. 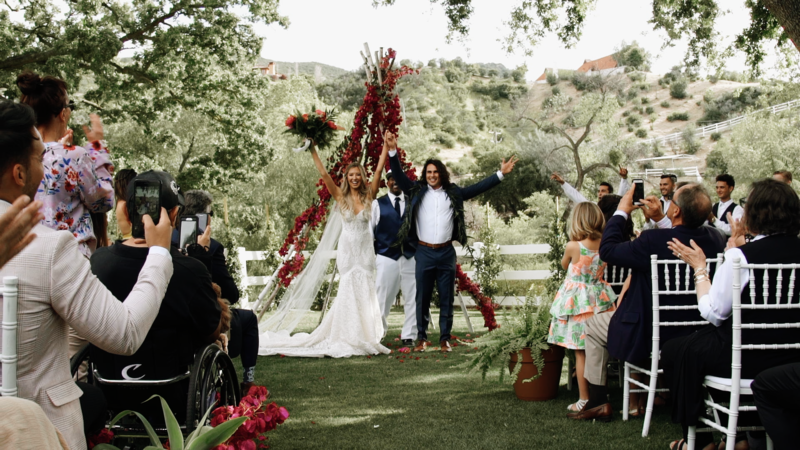 Davis’ reaction after watching Casey walk down the aisle for the first time will MELT YOU. 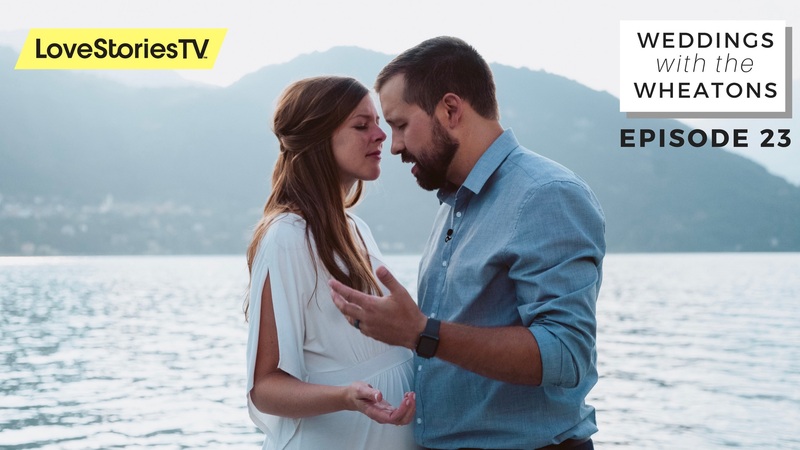 We caught up with Casey and Davis’ wedding videographer The Film Poets to learn more about what it was like to film a wedding that will be viewed by millions of adoring fans. (No pressure!) Watch the video below and then read on for our interview with The Film Poets. How did you get introduced to Casey? Casey said that she found our films on YouTube a few years ago and has had her eye on us ever since. You never know who’s watching your work! 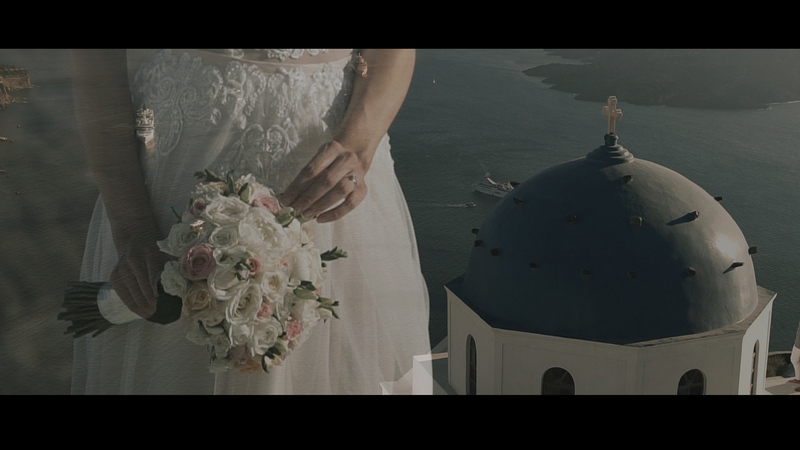 What advice do you have for other filmmakers who are eager to book weddings like this? them. So I suggest creating films that you feel people will connect with emotionally. That will inspire others to reach out to you. 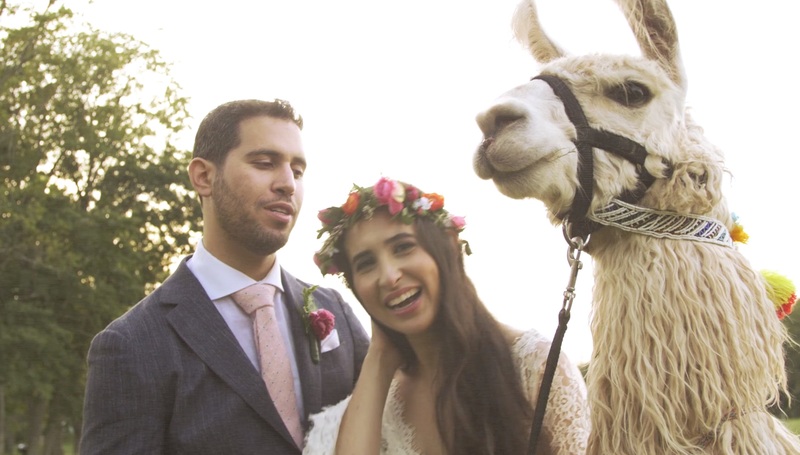 What tips do you have for working with an influencer bride that you would share with other filmmakers? camera like they would in a vlog, but shot cinematically? Since her audience was used to that type of connection, it felt like the way to go and became the backbone for the film. floor. She loved the idea, and it played out perfectly. 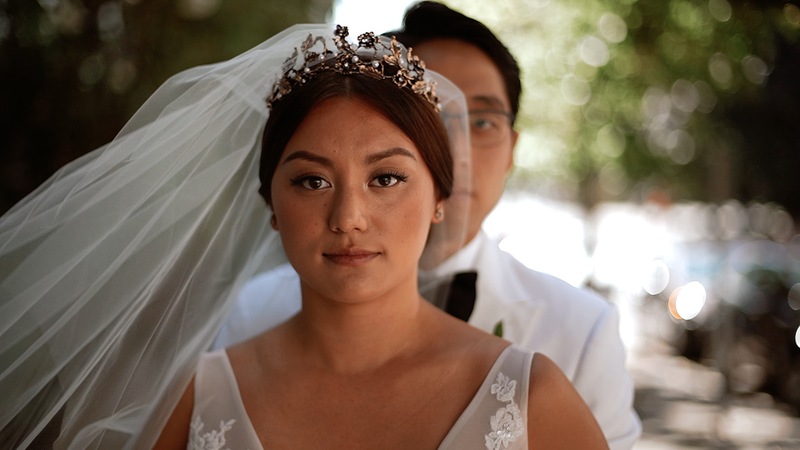 The moment feels very organic in the film, but I wouldn’t have tried it had we not had that pre-planning collaboration before the wedding. 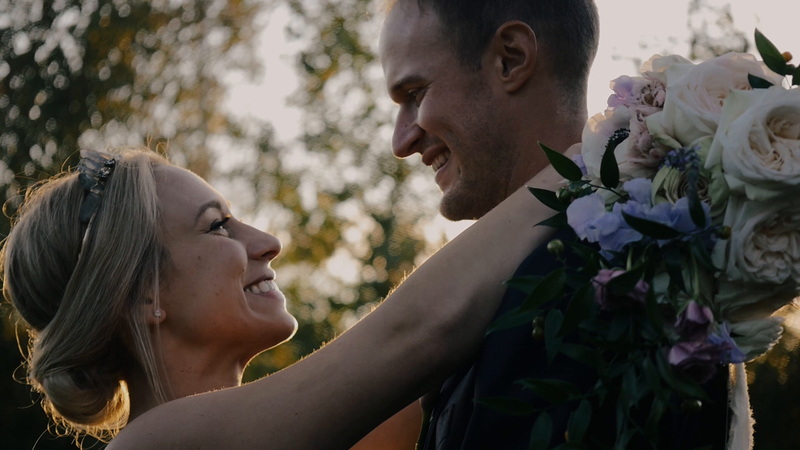 What is your favorite moment in Casey’s wedding film? military vibe, and then everything coming together in the end. It was just a fun day, and we were lucky to be a part of it! Get all the vendor details for Casey and Davis’ wedding here. 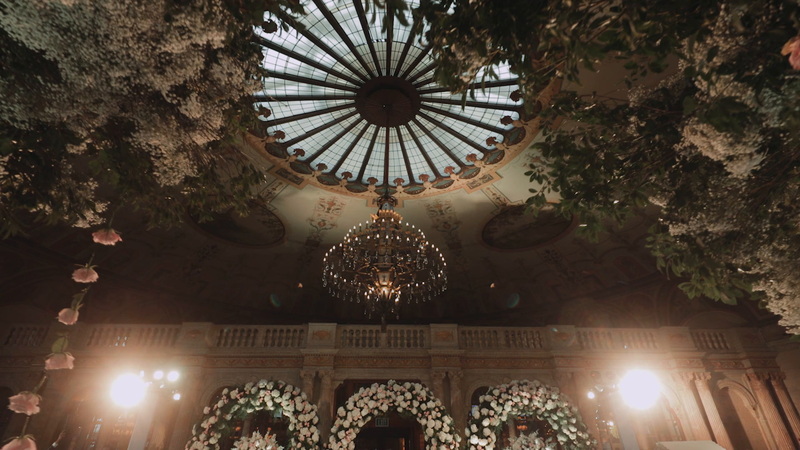 Contact The Film Poets for your wedding here.